Evolution Digital has a fully-integrated and managed solution for cable operators seeking to transition to IP Video distribution. 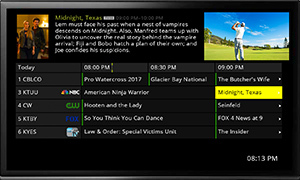 Our solution includes our award-winning eBOX® IP Hybrid set-top box, which combines traditional cable channels with over-the-top (OTT) services. 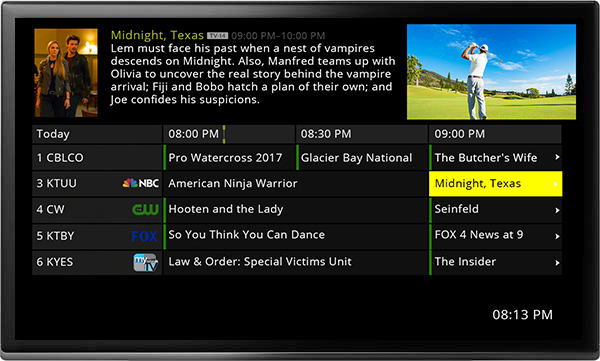 When combined with our eVUE-TV IP Video platform, that delivers Video on Demand, IP Linear and nDVR services, operators have the tools to retain and grow subscribers, increase revenue and remain competitive in video distribution. 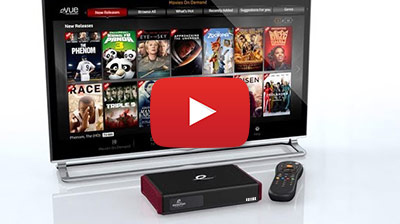 Your subscribers will love having access to all the latest movies and shows. 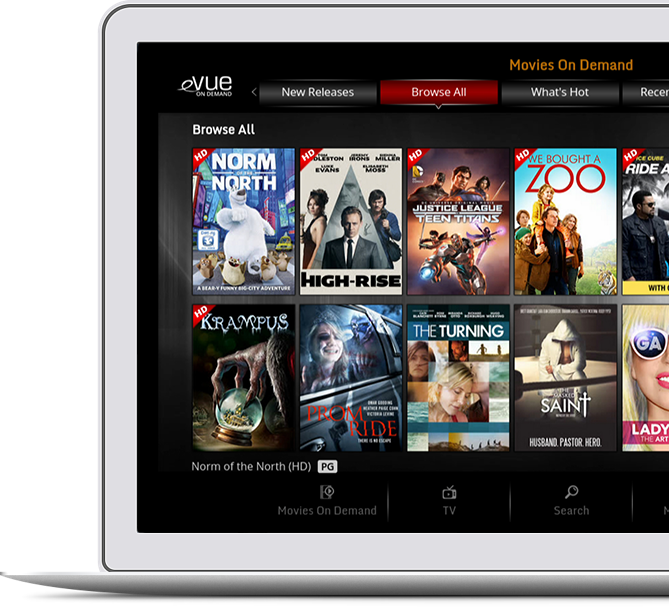 Plus, finding their favorites is easy with eVUE-TV’s user-friendly search and navigation.